The diplomatic debacle that erupted in Namibia’s southern neighbour this past weekend over a memo that was addressed to South African President Cyril Ramaphosa on the eve of his international investment conference in June last year is viewed with regret by the nations that issued the document. On the eve of the Investing in African Mining Indaba in Cape Town and mere days before President Ramaphosa will deliver his State of the Nation Address, the South African media reported that the International Relations and Cooperation Minister, Lindiwe Sisulu, slammed the document, instructing her department to “démarche” (summon) the heads of mission of the United States of America, United Kingdom, the Netherlands, Germany and Switzerland for a meeting to discuss their memo and “acceptable protocol in addressing such matters”. The meeting with the department was preceded by the ruling African National Congress issuing a statement in which the party noted with deep concern the interference by the “Western imperialist forces” in South African affairs. “South Africa is a sovereign state and has always respected the laws of these imperialist countries. The ANC condemns this dramatic holier than thou stance of these former colonisers and we would not like to relate to them on the history of master-slave relations,” said the ANC in its statement. 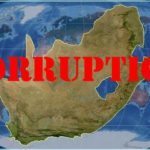 After the meeting the heads of mission issued a joint statement in which they said they regret the misunderstanding caused by the memo in which they warned President Ramaphosa that his drive to attract foreign direct investment could be hampered if the state didn’t enforce the rule of law more strictly. 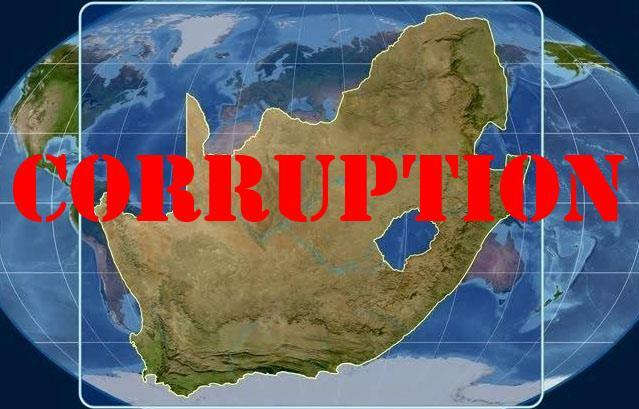 The embassies warned President Ramaphosa in June 2018 that his investment campaign could fail unless South Africa starts to take tangible action against the perpetrators of state capture, corruption and other serious crimes. In their joint statement the embassies of Germany, the Netherlands, Switzerland and the United States and the high commission of the United Kingdom said that they did not send any official document to any branch of the South African government. The meeting with the Department of International Relations and Cooperation took place earlier on Monday only hours before the South African miniral resources minister, Gwede Manatshe, officially opened the Investment in African Mining Indaba in Cape Town. In a statement issued by the international relations department afterwards, it said the heads of mission “clarified that the discussion paper had been sent to the presidency to contribute to the dialogue on how South Africa can attract more foreign direct investment”.